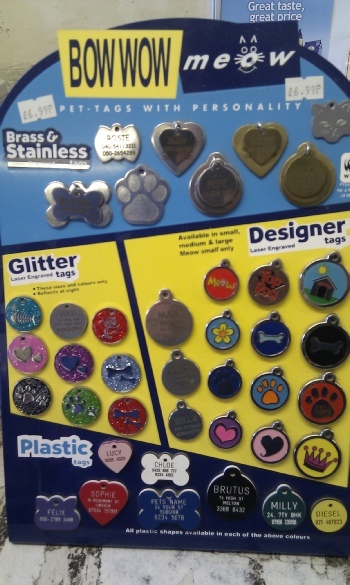 Pet Tags with free delivery to your home. 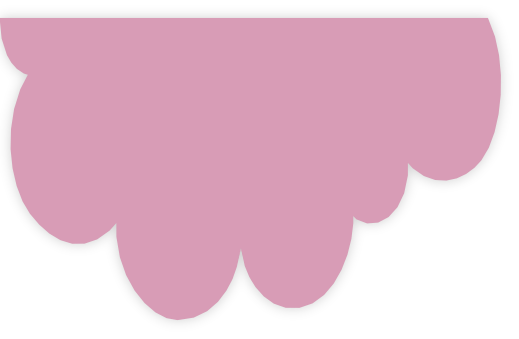 Buy a voucher from us and redeem the code at home and the finished tag is posted out to you. 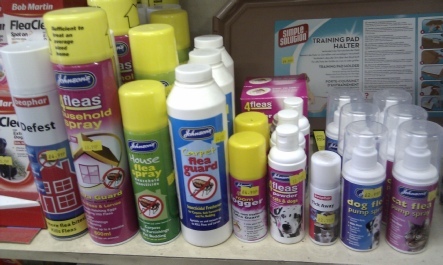 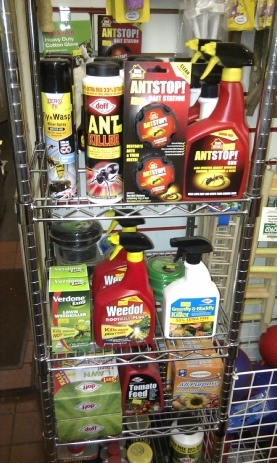 Ant killer, fly spray, slug killer and weedkillers are in stock. 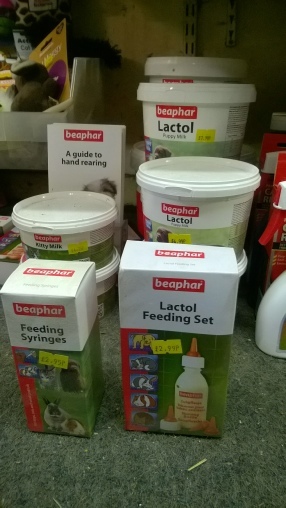 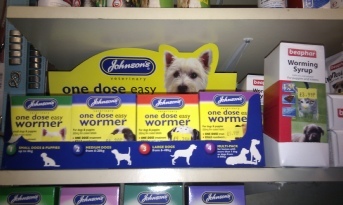 We stock a range of medicinal products, mostly from Johnsons and Beaphar. 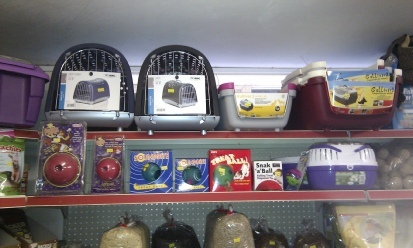 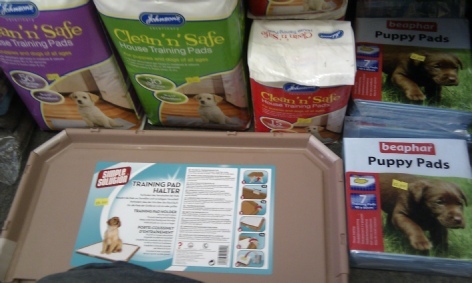 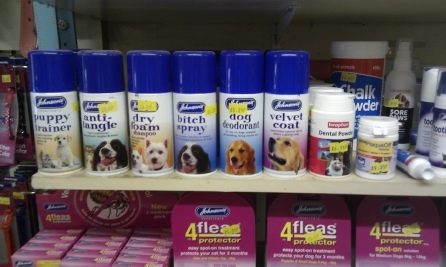 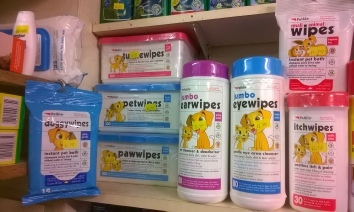 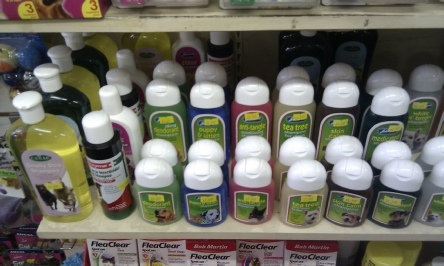 Everything from wormers to shampoos, puppy pads and grooming sprays. 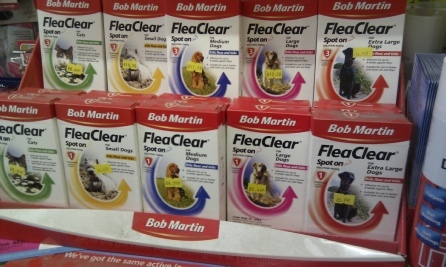 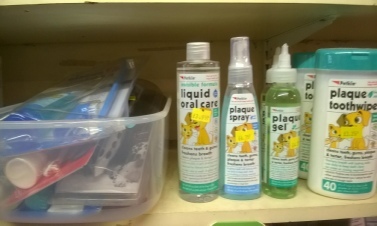 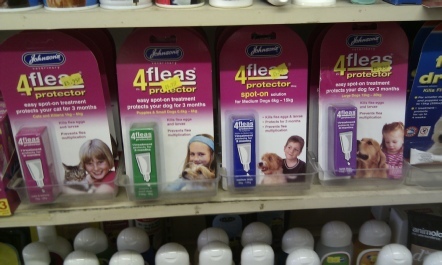 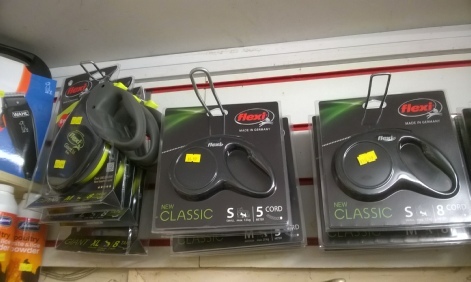 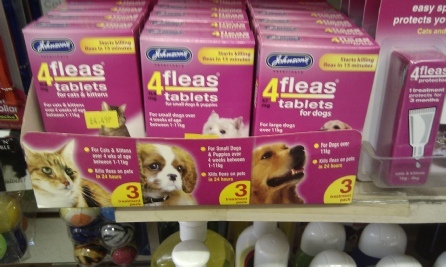 Also flea treatments from Johnsons 4Fleas and Bob Martin Fleaclear.